Have you ever heard of Chicor before? How about Sephora? I bet every single one of beauty enthusiast knows Sephora but not Chicor. Well, Chicor is kinda similar with Sephora but it's located in Korea. How does Chicor looks like? I'm taking you around Chicor for this time's VioLog! 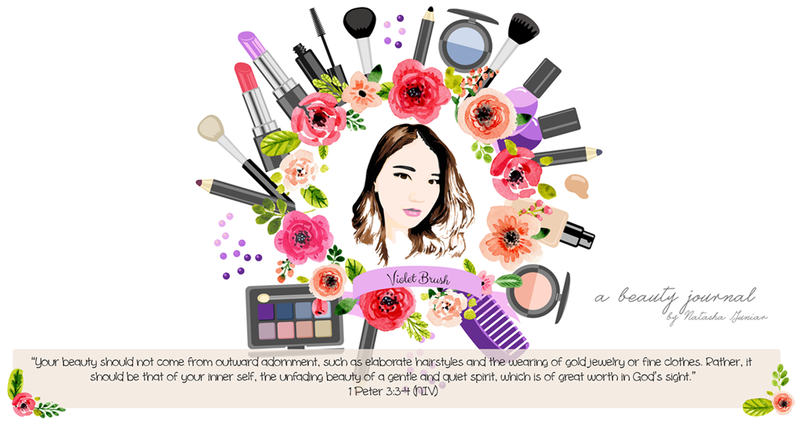 This is actually a good post for spreading the knowledge among people who like to visit beauty salons type places. Thanks for posting!